Donald Trump says "I don't know how you can impeach somebody who has done a great job," he said, adding that Americans would see economic "numbers that you wouldn't believe in reverse." 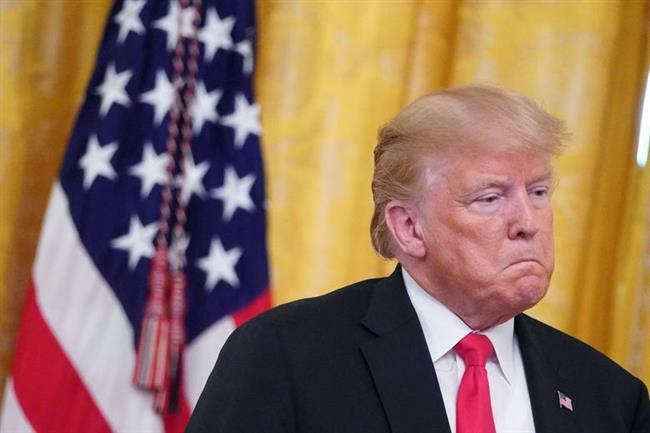 The US President was responding to a question on his mounting legal woes after his former attorney Michael Cohen said under oath that Trump instructed him to commit a felony by breaking US campaign finance laws. Trump later talked about job creation and other economic progress he said had been made during his presidency and insisted Americans would be much worse off if Hillary Clinton had won the 2016 election.